I love my new car. 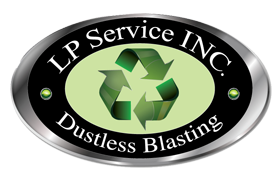 While I was browsing for a service to help me strip the paint of my car, I found LP Dustless Blasting. I love the results - it was fast and clean and my car is ready to prime and paint. It came out wonderfully.